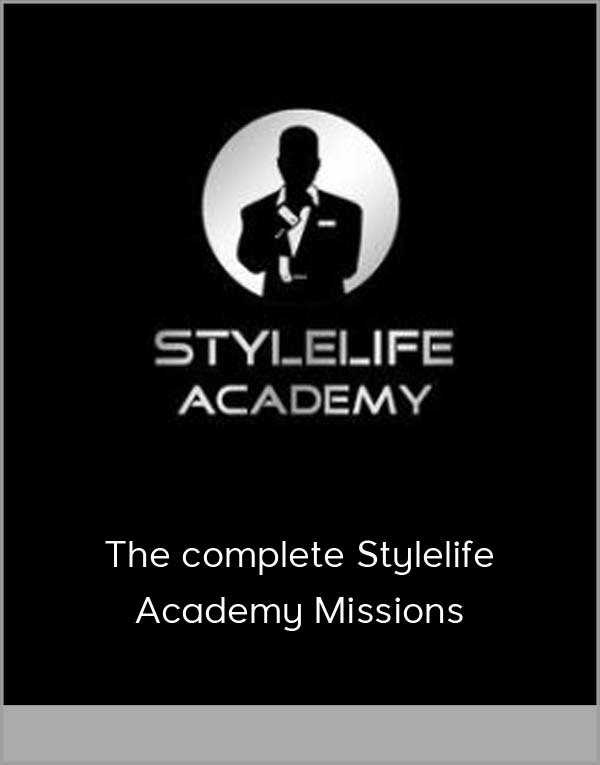 Get The complete Stylelife Academy Missions on senselearn.com right now! Getting Started – Takes Getting Used to? Where’s My Introductory Package? When you first sign up, you get immediate access to the online part of the program. You are supposed to receive an introductory package in the post, however, when I asked about this 2 weeks later The Sneak (my allocated coach) told me it hadn’t been put together yet. When you first get into the online member site, it is a little confusing. I found it to be badly laid out, and was surprised that everything was jammed onto just one page labeled ‘mission’. I struggled to find things, and actually thought I was somehow missing a lot of the content. Fortunately there was an introductory guide that could be downloaded, and after reading that it was easy to navigate around. I did the personal analysis test, first, as if I was a complete beginner. Evaluated that for a few days, and then redid the test with my real details (which I won’t divulge here, but you can imagine after 8 years as a pick-up artist what these may be). The test is based on how many sexual partners you’ve had, girls you’ve kissed in the last 2 months and how long you’ve been in long term relationships. Some pretty basic, but useful criteria to assess someone’s experience level. They also ask you a series of questions to evaluate your Attraction Skills, Rapport Skills and Seduction Skills. In my second round a few days later, the test results told me I had an MSI (Mating Success Indicator) of 100% and AEI (Attraction Expert Level) of 95%. Since the normal curves the test uses are based on the data from the students themselves it made sense with my experience and history I would be at the top (although I personally consider that I still have some potential to improve – I guess that is my 5% remaining AEI). The output also identified me as “The Party Guy” type. Once you have done the test you can get started on the missions straight away. You can complete a maximum of 2 per day, and you write a journal entry on them once completed (which the instructors will evaluate and then give you feedback as necessary). If you finish both missions in a day you can also do an extra credit mission, and report back on your progress on it in the forums. The missions are presented on one page in text and are relatively brief in terms of instructions – this was a disappointing point for me also. If there had been some supporting content such as video to demonstrate missions this would a lot more helpful and motivational. I was looking for demonstration videos I’d heard about, but couldn’t find them. 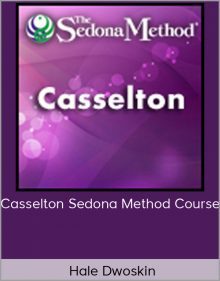 My missions as a beginner were very straightforward in courses named ‘develop your identity’, ‘conquer social anxiety’ and ‘achieve super confidence’. I found some of them to be ‘off topic’. 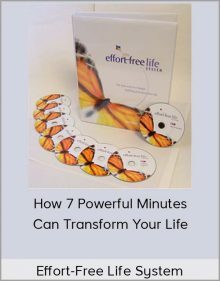 The strangest example was a mission that asked me to perform menial tasks to my best throughout a day. Whilst I understand the reasoning behind it (building your sense of achievement and ability to do things), I don’t agree in anyway that this is going to help anyone improve their dating life. Having said this, there were other missions that weren’t directly related to dating or pick up, but more general social skills that are a strong point of the program, as they build overall social skills. The vast majority of dating products fail to address this important aspect (which is important for dating beginners. I’d put down having a few previous girlfriends and basically having a not very active girl life other than that in the personal test – but I felt like it was treating me like someone who needed to build some confidence even before thinking about women (which is fine, since I’ve had students with that requirement myself in the past, but in this case it wasn’t relevant). Otherwise, the course topics were sound and very relevant for a beginner – I was disappointed with the quality of the missions themselves. Moving on to the missions I got with my advanced profile. The level of mission difficulty definitely went up, making it more challenging. One was to use “a lock in prop” on a girl. This is still what I’d call beginner level, but more challenging. The first extra credit mission they gave me however, was “Train a Pivot”, definitely an advanced level mission. Talking with other students I can see that the mission structure actually works well for the majority of students, steadily increasing the challenge they get. 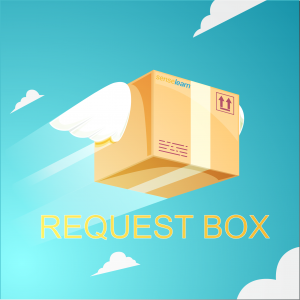 I didn’t receive any feedback from my few days of using the program and journaling about my missions. I didn’t ask any specific questions in my notes though. 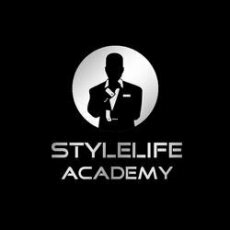 The Stylelife VIP elite discussion forum is a great part of the offering, there are a lot of posts – at the time of writing it had nearly 100,000 individual posts amassed from its students and instructors combined. There is a strong collegial and supportive feel in the forum with students helping each other and instructors stepping in to add advice when necessary. This is aided by the strong course structure provided by the missions – so students have to tackle the same issues. An interesting part is also the section on Field Reports from the instructors where they describe their outings and attach photos and short videos from time to time. 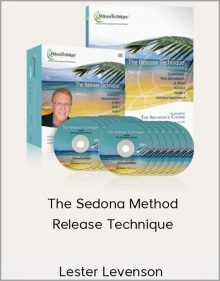 This will be motivational to read, as there are a lot of successes recorded there. It also has Style’s old archive of posts from when he was learning.